New task force will review possible center closures and provide input from faculty, staff, and students. 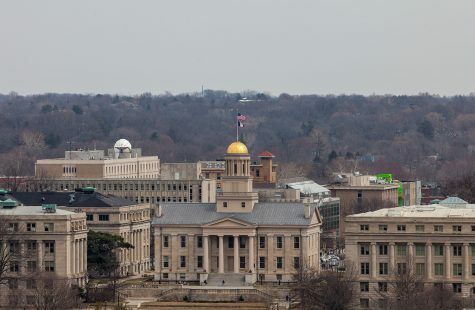 Faculty Senate members recently responded to the University of Iowa’s planned closing of several centers, including the Labor Center, condemning what they said was a lack of shared governance in the decision. 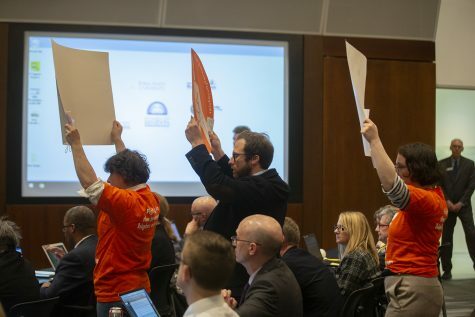 Faculty Senate members discussed a released statement at a Tuesday Faculty Council meeting that outlined the Senate’s displeasure with the process of these closings. 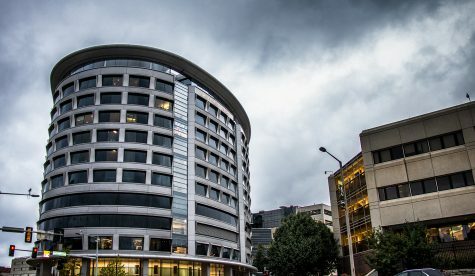 “The decision-making process that resulted in the expedient closures of multiple centers and institutes, including furloughing more than 30 staff, raises many concerns and deviates from this tradition” of shared governance, the statement said. The statement touched on the need for acting cohesively and valuing shared governance as the UI faces budget constraints. 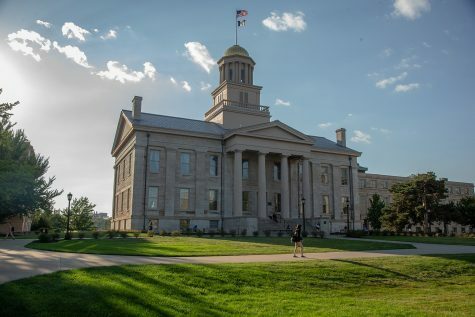 The state Legislature has reduced support to the UI by $16 million since fiscal 2016, including two-consecutive years of midyear budget cuts. Those cuts prompted UI President Bruce Harreld to announce in April the UI would close certain centers and institutes that are not deemed to be at the core of the university’s academic mission. 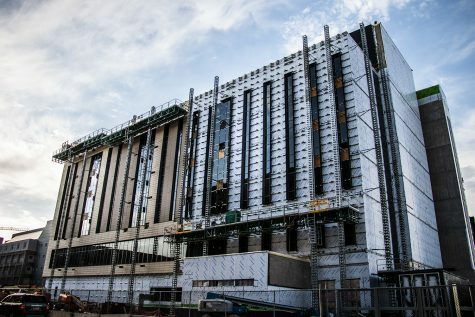 The regents will vote on the center closings at their November meeting. 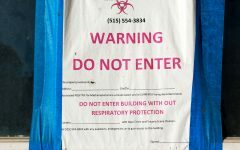 “Principally, the problem lies with the lack of collaboration and communication with the faculty which has obscured what should have been a transparent — and shared — process,” the report said. 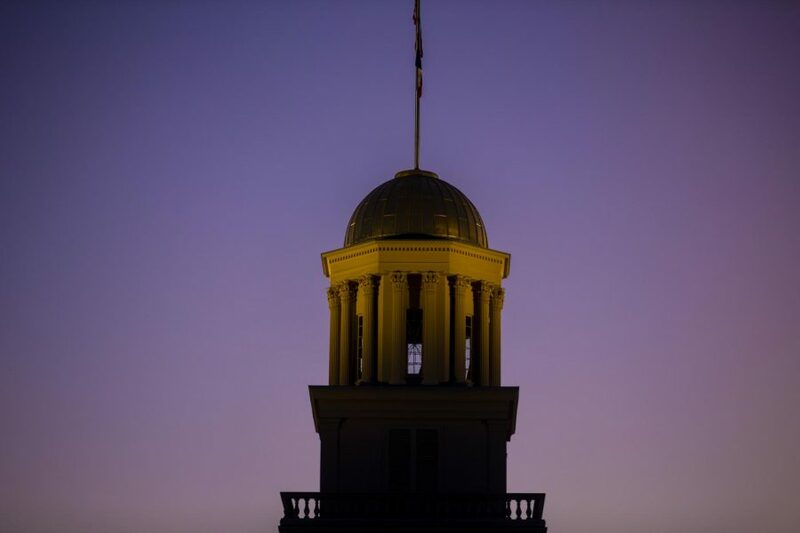 Additionally, the statement says the actions run counter to the June vote to remove the American Association of University Professors sanction that had been placed on the UI following Harreld’s hiring as president. The hiring was criticized not only for Harreld’s lack of higher-education administrative experience but also for the process of the search itself. 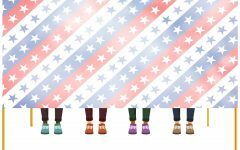 The 21-member search committee, which included faculty, was disbanded after the selection of semifinalists. 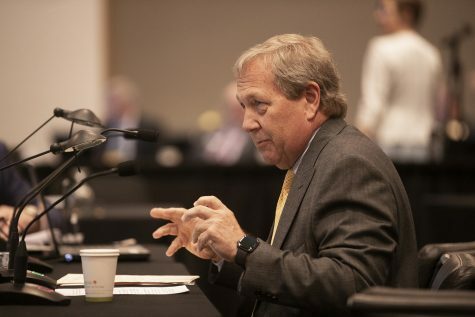 In a previous interview with The Daily Iowan, Harreld commented on the AAUP sanction-removal vote and his perspective on the state of shared governance at the UI in May, before the removal of the sanction. 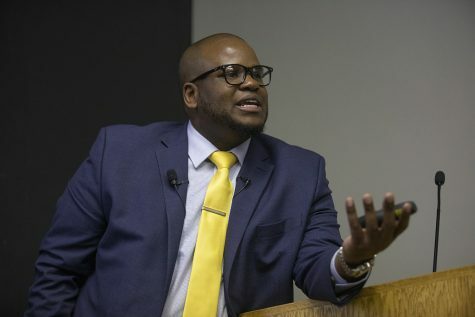 “In my view, I think we’ve taken it to, actually, a very different level and a much higher level of ‘sharedness’ than on many other campuses,” he said. 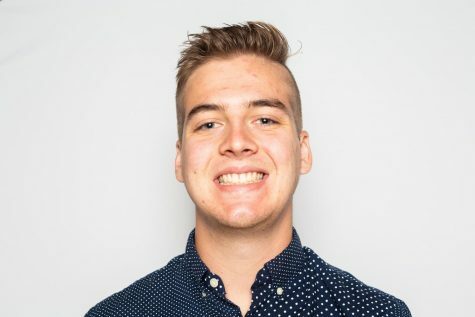 Those efforts to lift the sanction have received national attention for fostering positive shared-governance interactions with the UI administration and regents, according to the statement. 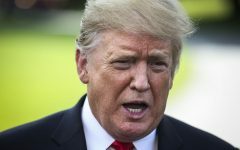 “By stark contrast, in the present case, the administration largely ignored the opportunity to solicit meaningful input by faculty and other key stakeholders, forfeiting the opportunity to formulate creative solutions that may have prevented the closure of certain centers and institutes and may have allowed some programming to stay viable,” the statement read. The statement describes a task force, called the Shared Governance Advisory Task Force on Academic and Research Centers, Institutes, and Activities, which includes deans of various colleges, UI professors, and the presidents of both the UI Student Government and the Graduate/Professional Student Government. “It seems to me that we’ve got a good group of reasonable, thoughtful people,” Faculty Senate President Russ Ganim said at the meeting. The task force was created in an effort to increase cooperation among administration, faculty, and students. 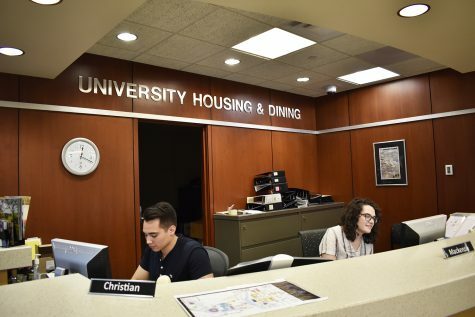 The task force primarily will review plans on possible center closings, as well as expansions and other possible changes in the academic and research space. Ganim said a major focus of the task force is to protect the curricula of students.